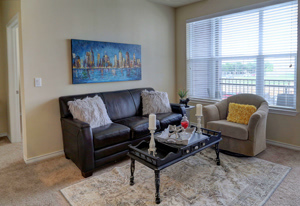 Come discover Martha's Vineyard Place in beautiful Dallas, Texas. Promising to exceed your expectations for premium apartment living, we welcome you home! 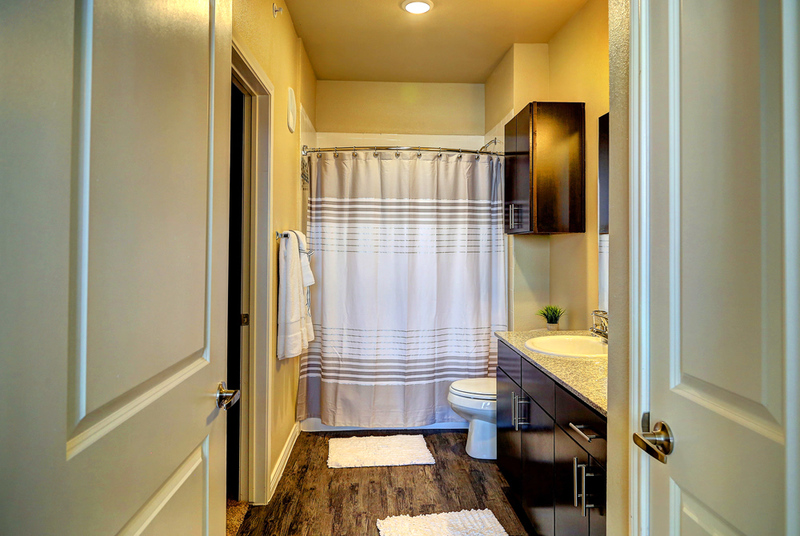 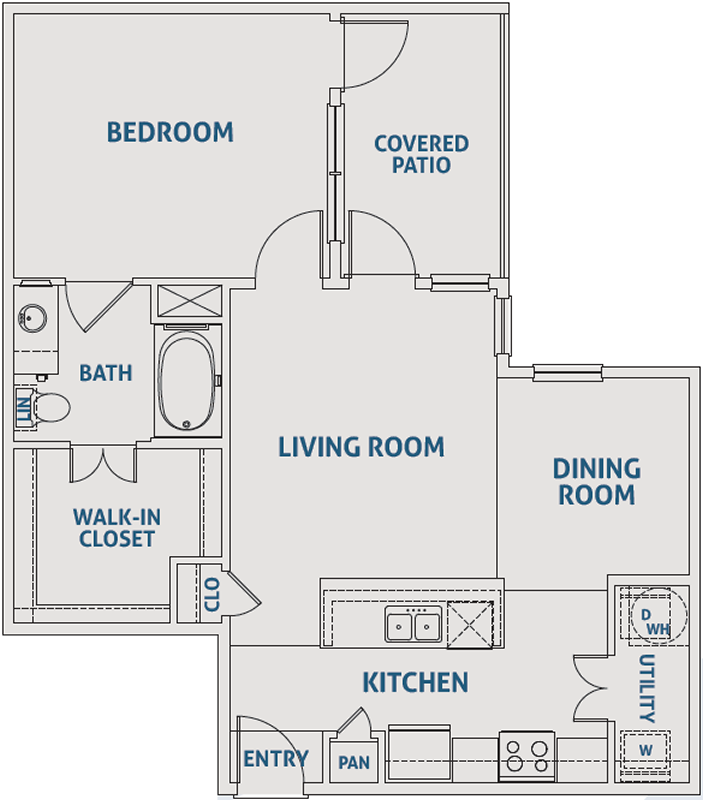 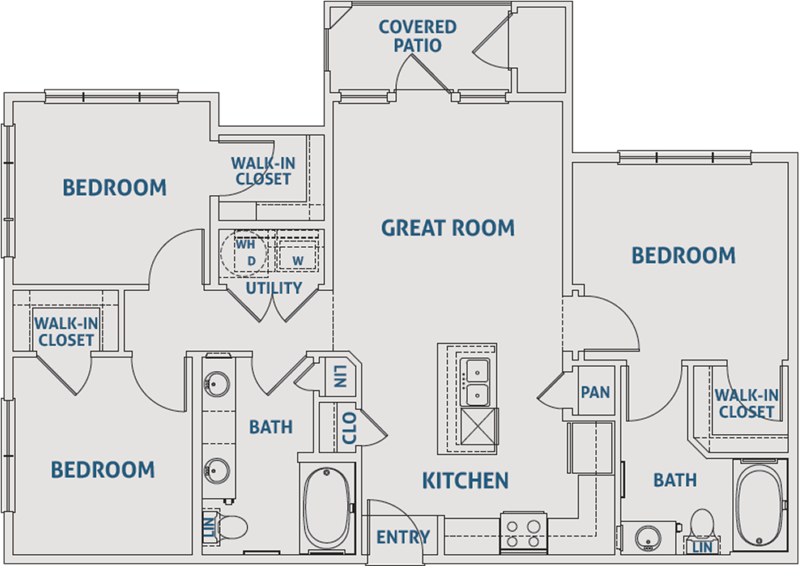 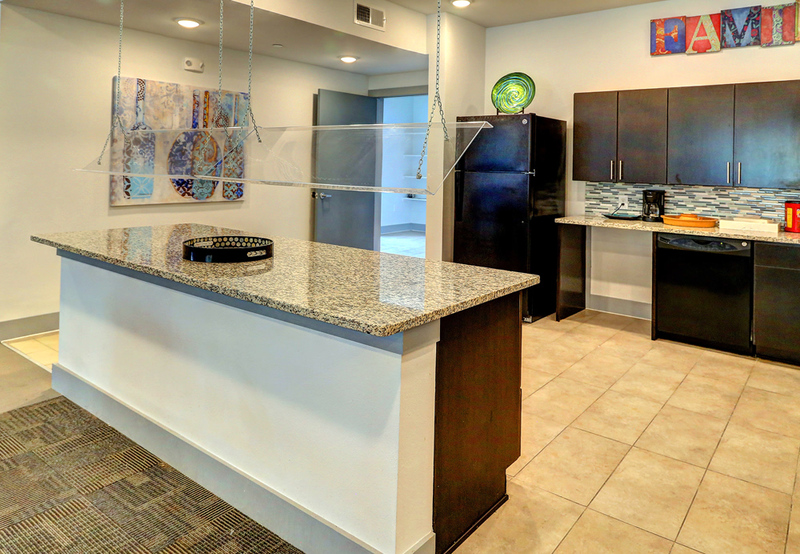 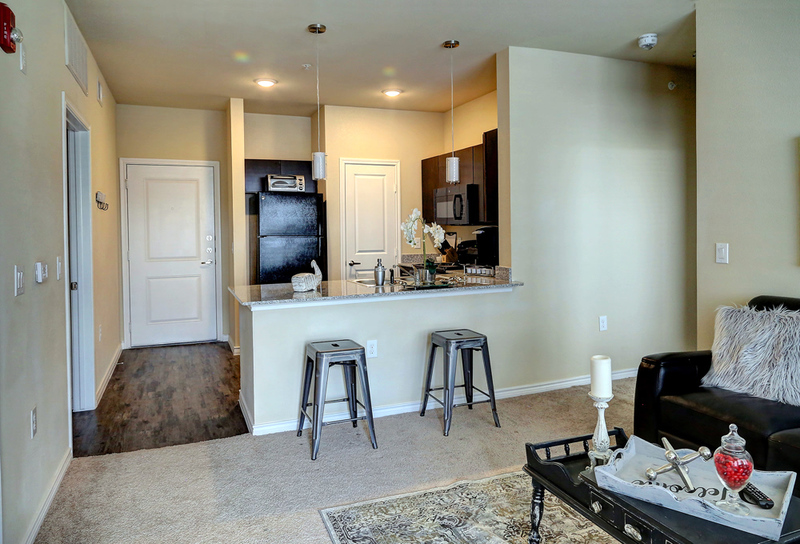 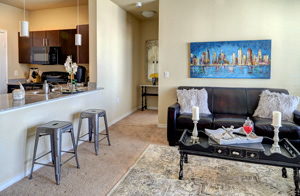 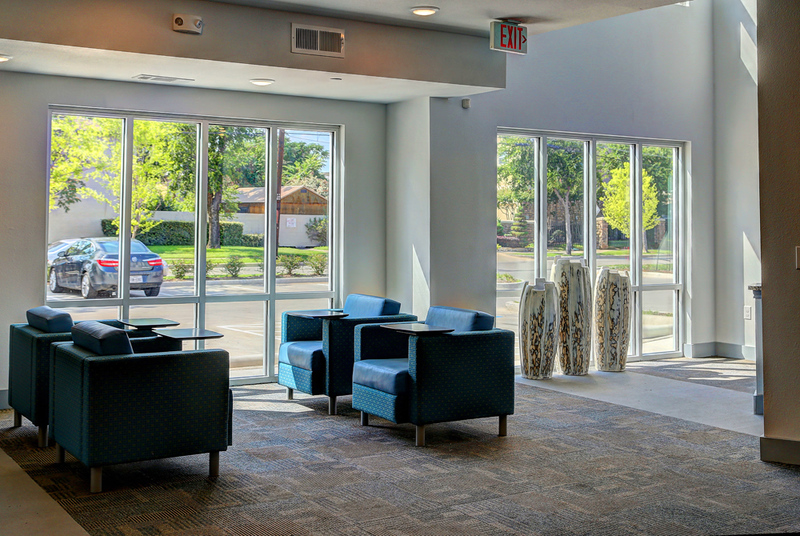 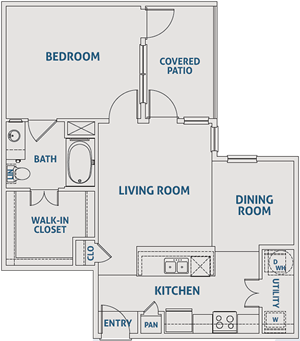 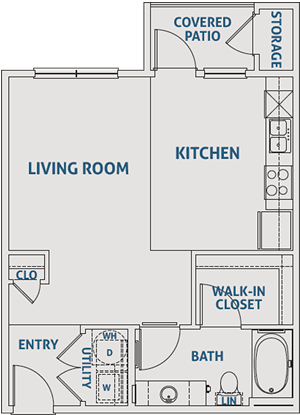 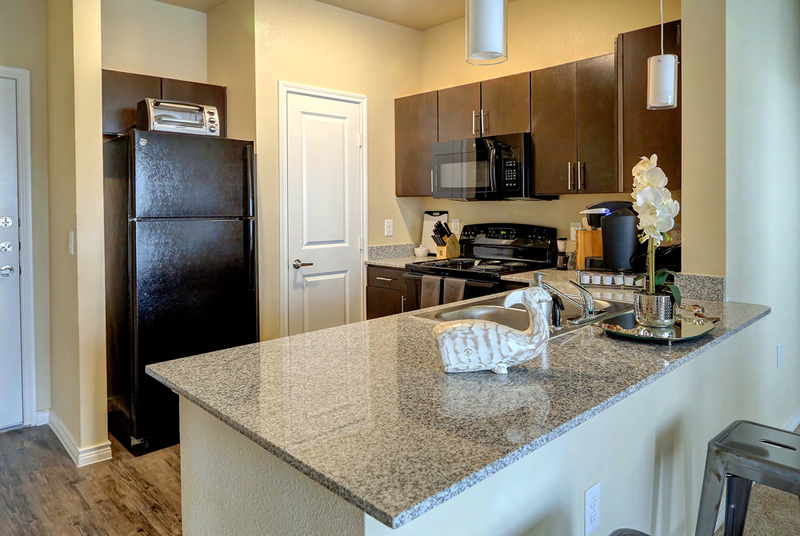 Offering a variety of one, two, and three bedroom floor plans, our spacious designs provide the perfect environment to feel right at home in our charming community. Enjoy the Serenity of Martha's Vineyard Place! 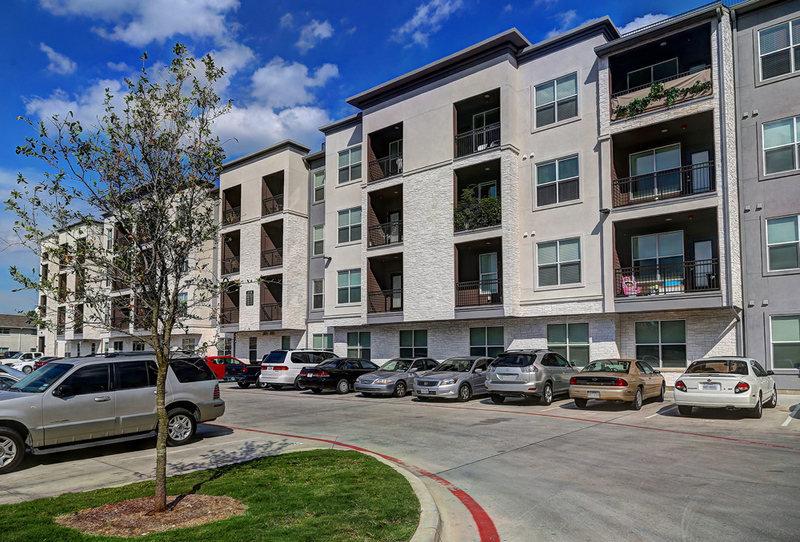 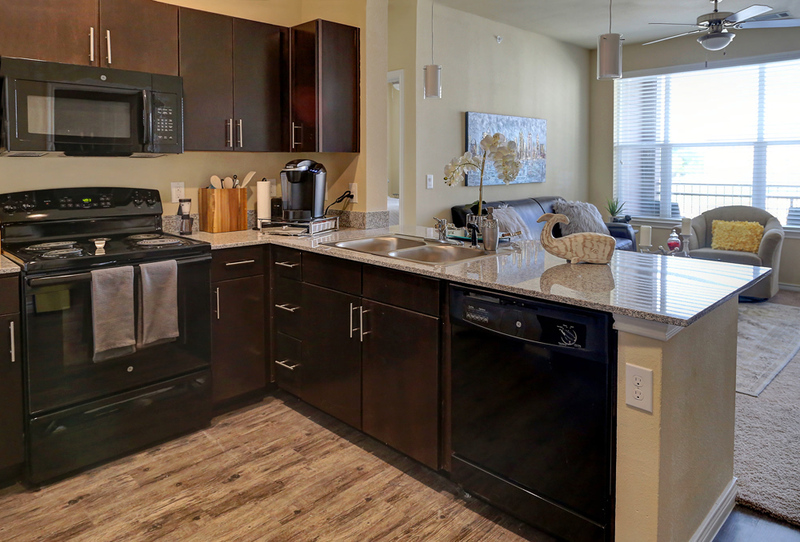 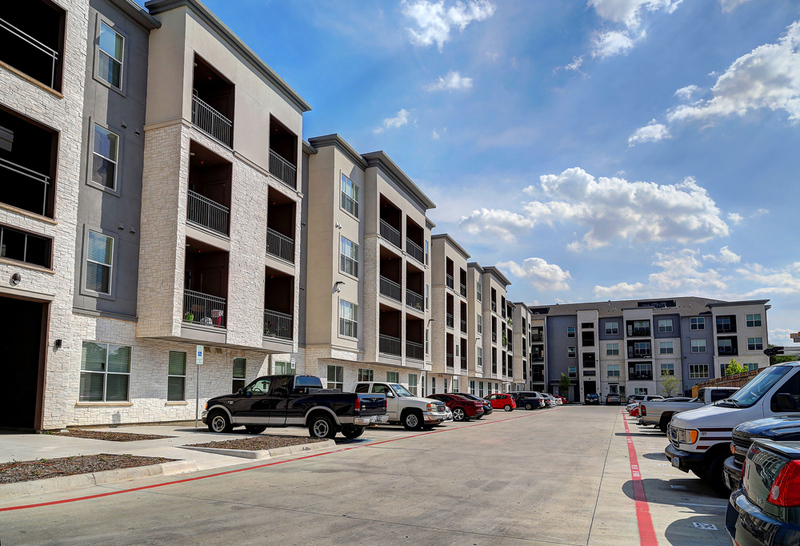 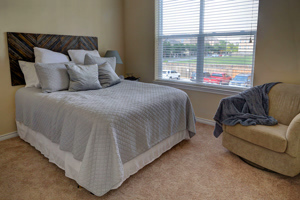 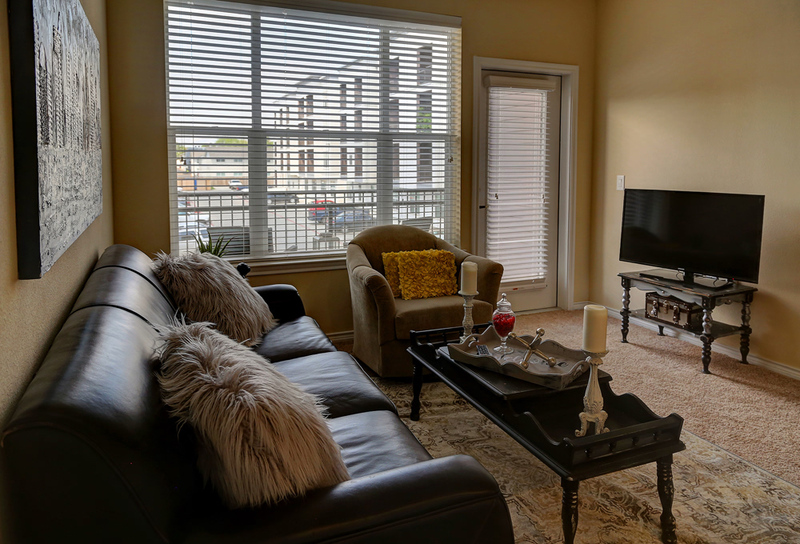 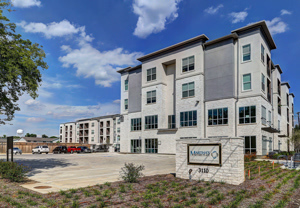 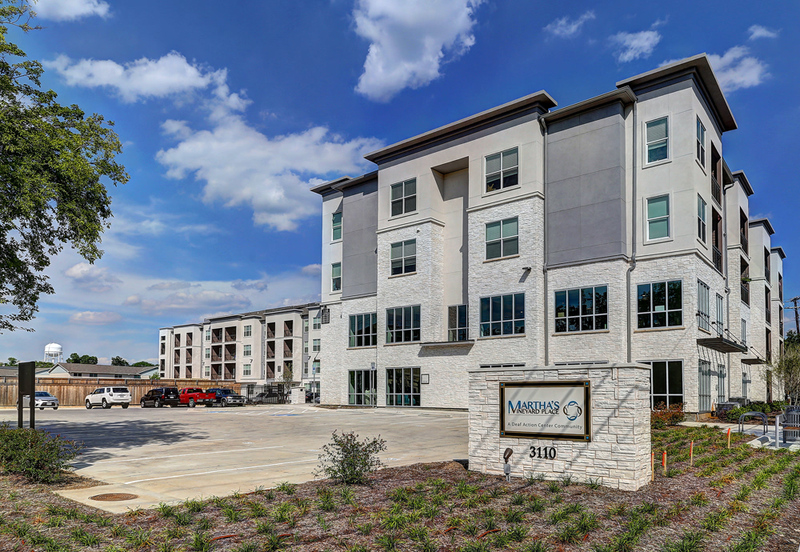 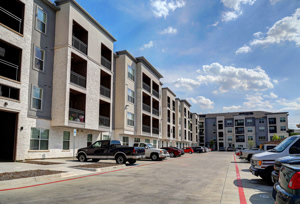 Located just northwest of downtown Dallas, Martha's Vineyard Place is situated within the Medical District; convenient to Interstate 35 near the UT Southwestern Medical Center campus. 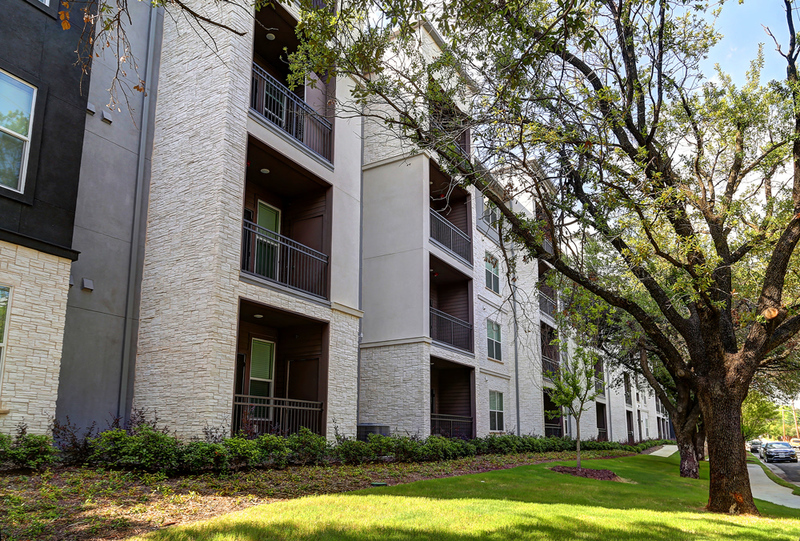 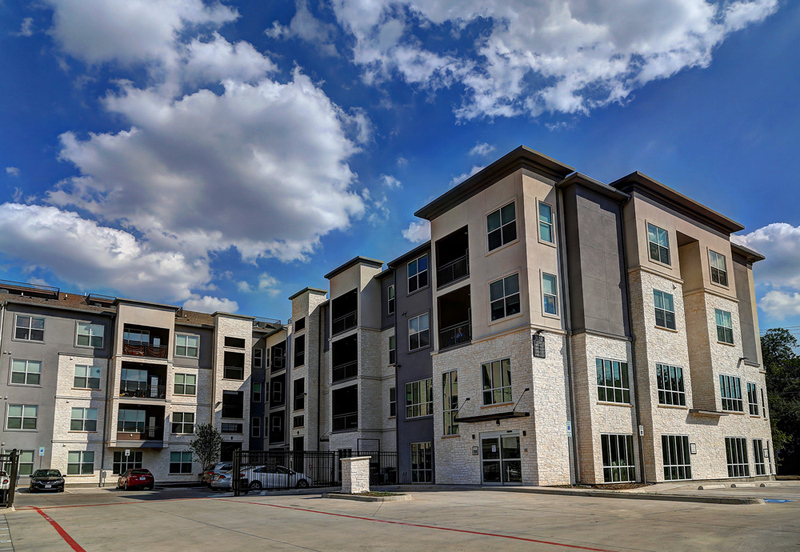 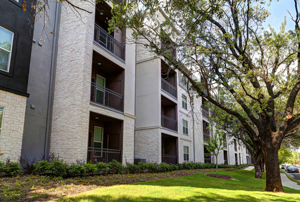 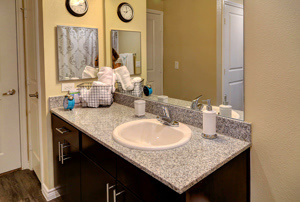 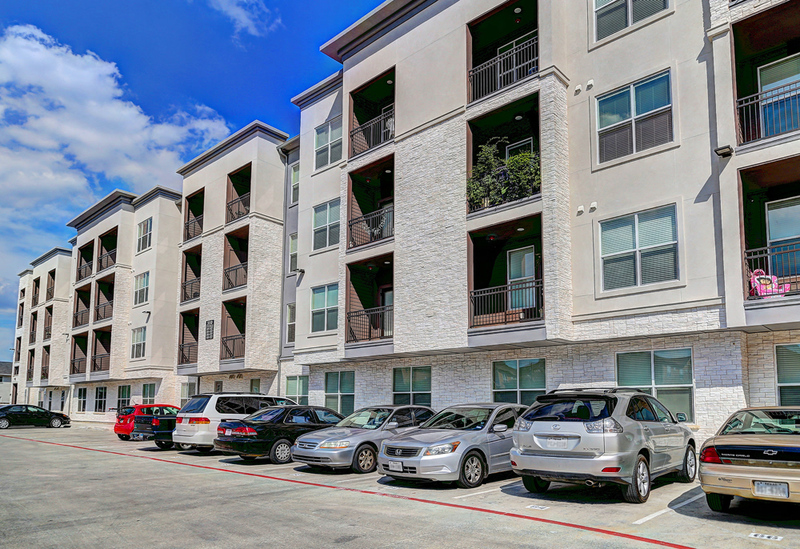 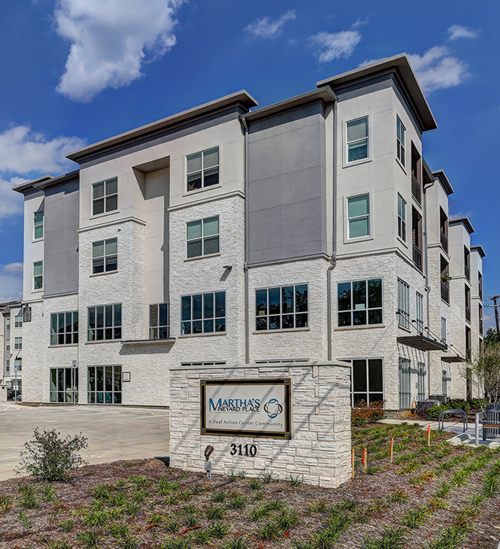 This newly constructed apartment community features an elegant design with plenty of Green Space, yet convenient to everything the Dallas area has to offer. 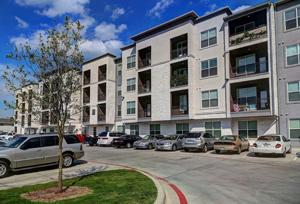 Martha's Vineyard Place is within the Dallas Independent School District (DISD) and is close to services such as DART (Rail and Bus). 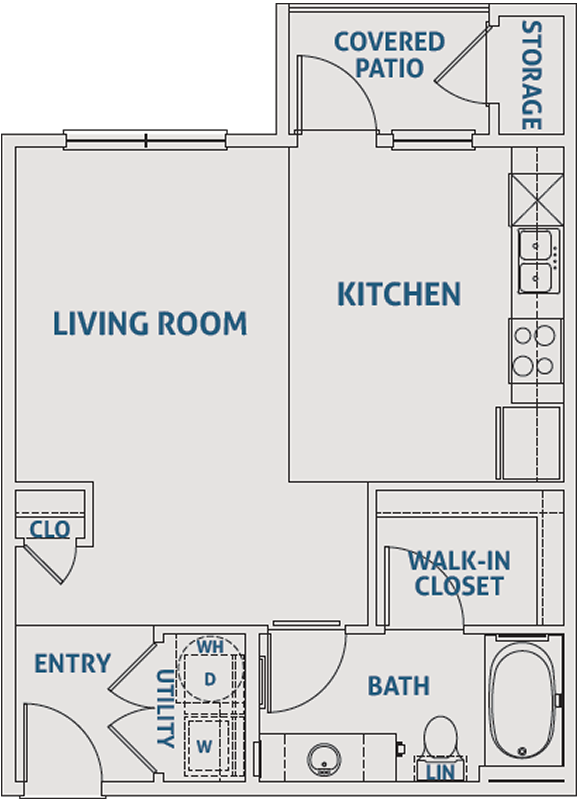 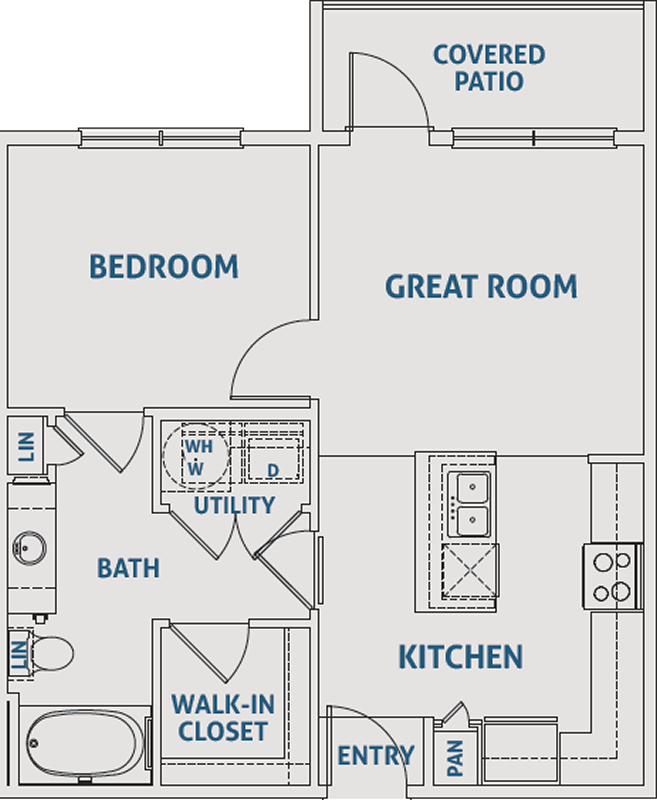 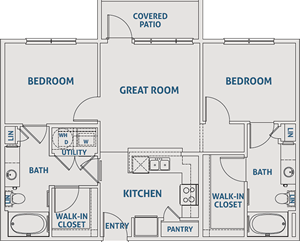 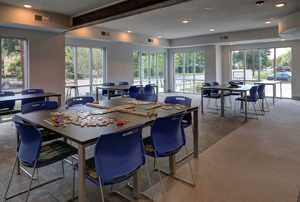 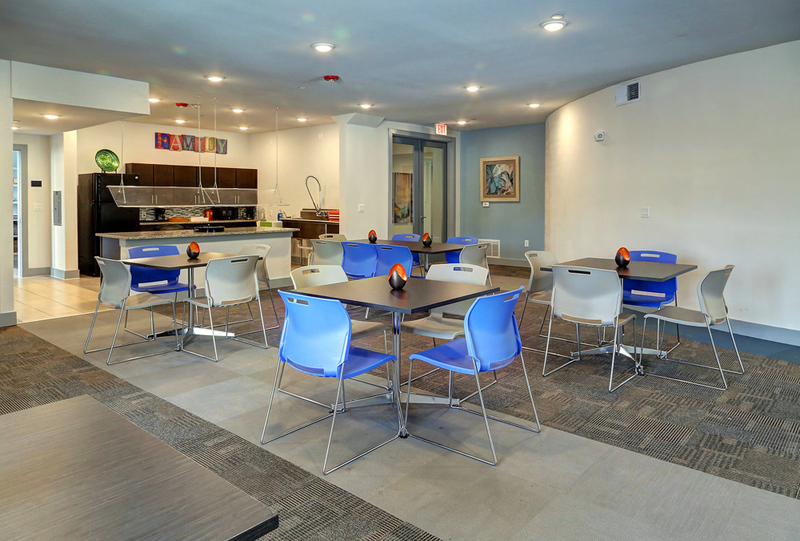 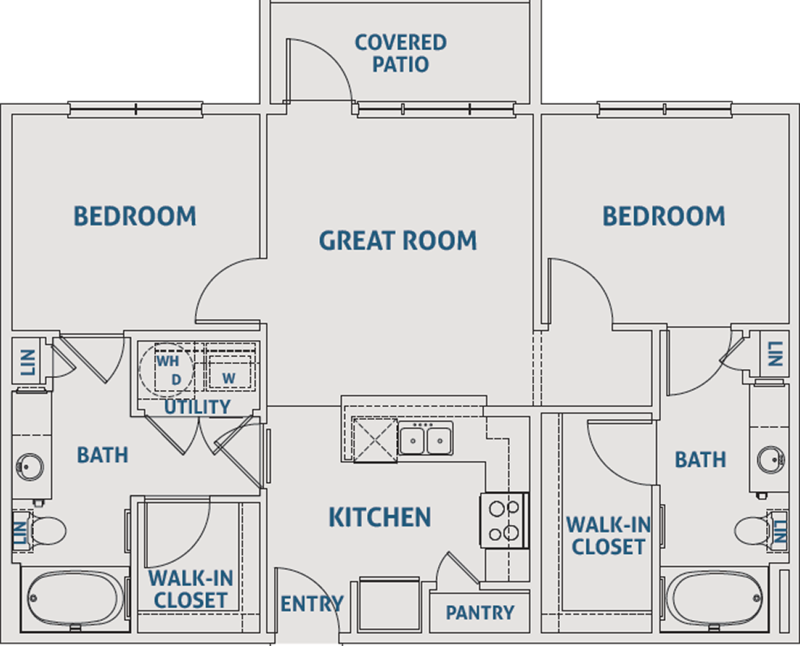 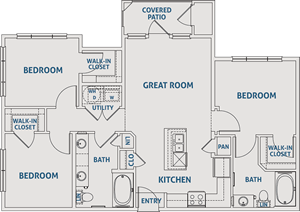 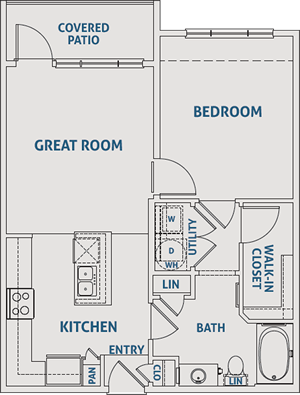 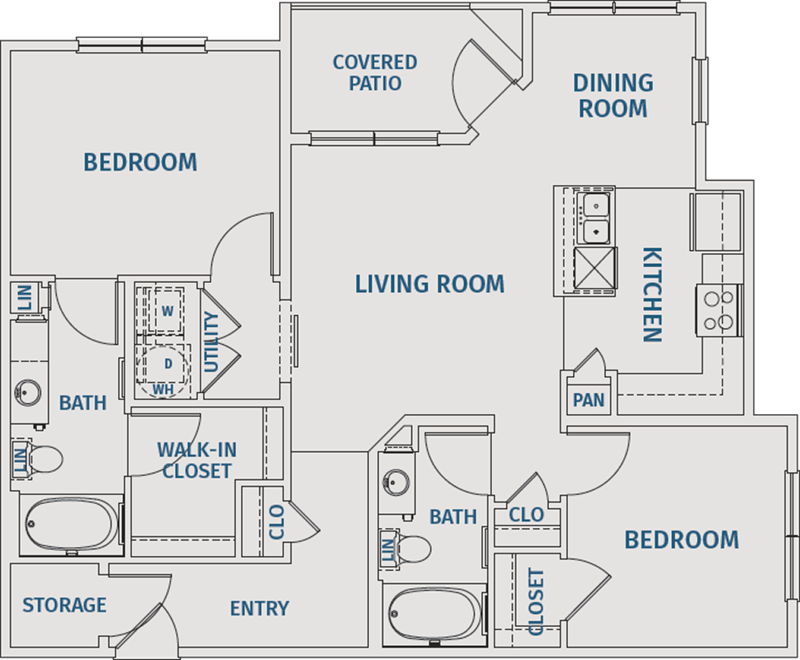 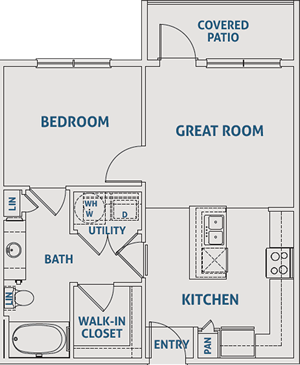 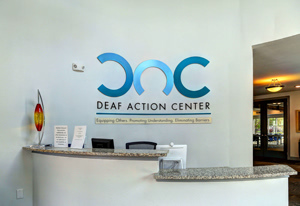 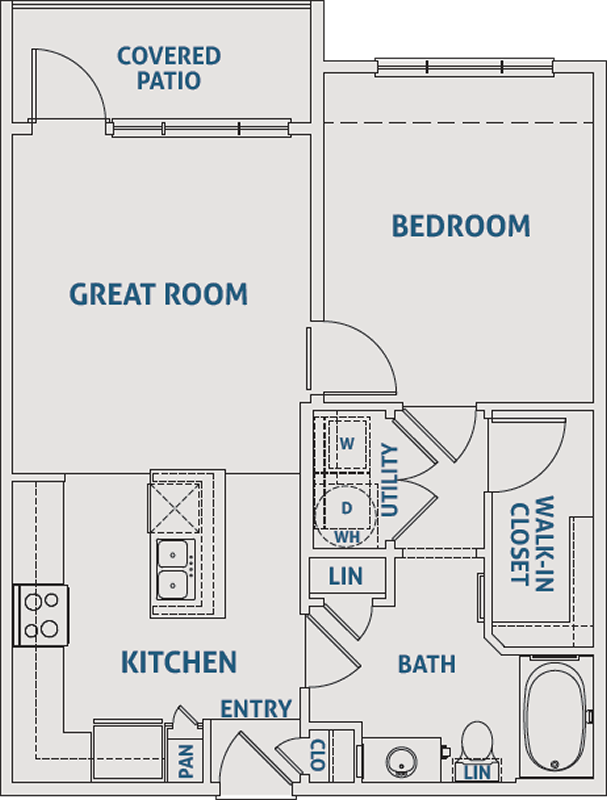 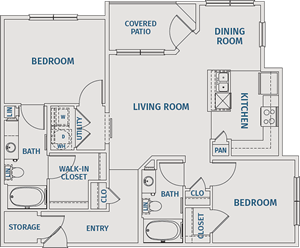 This 100 unit community features unique services specifically designed for Deaf and Hard of Hearing residents. 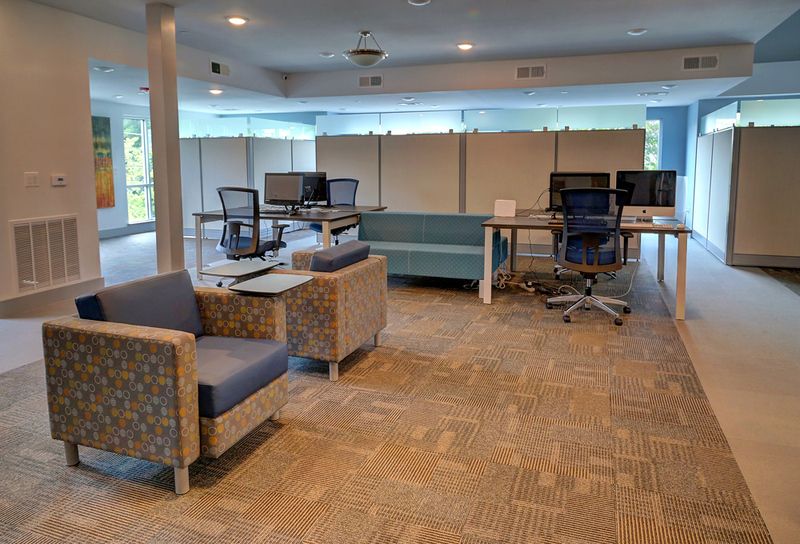 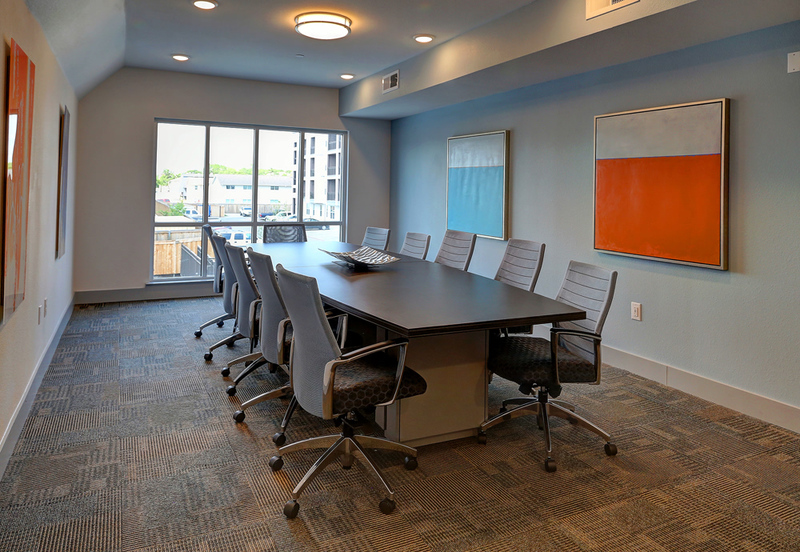 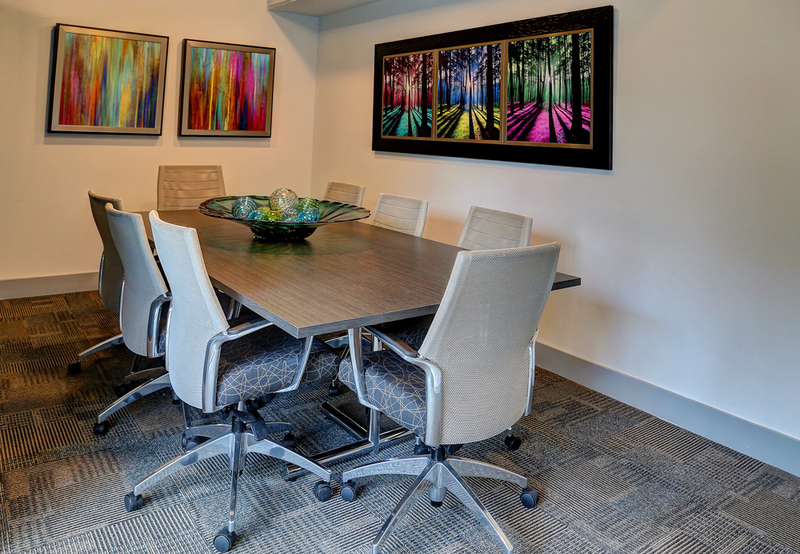 With onsite services including Video Relay Work Stations, Personal / Professional Development Workshops as well as spacious, well-designed interiors, Martha's Vineyard Place truly is an awesome Place to call home! 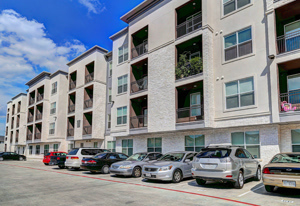 Martha's Vineyard Place is convenient to all that the Dallas Metroplex has to offer including, Downtown, Medical District, Major Thoroughfares, Shopping, Dining and Entertainment. Martha's Vineyard Place is only minutes from restaurants, shops, galleries, entertainment, parks and much more! Martha's Vineyard Place promotes equal housing opportunity and choice for all prospective residents regardless of race, color, creed, national origin, disability, or marital or familial status. 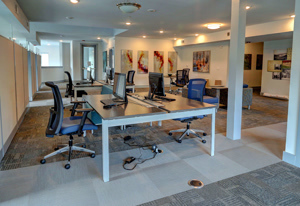 © 2018 | Martha's Vineyard Place | All Rights Reserved.